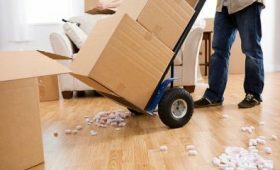 Home > Moving Tips > Moving Tips > Residential vs Commercial Moving Services: What Are the Differences? Whether you’re planning to relocate your business or you’re moving into a new home, finding the right moving company makes all the difference in how smoothly your transition goes. For residents and business owners in Hawaii, WestPac International will assist with both types of moving services, no matter if it’s a short- or long-distance move. To help you better understand the key differences between residential and commercial moving services, the team from WestPac International is here with some useful information. When you move out of your home or apartment and into a new one, that’s considered a residential move. For homeowners or renters, it’s important to ensure personal belongings are safely prepared and transported to prevent damage. The many steps of residential moving — from securing a realtor to making an offer on a dream home and packing up your existing home — can be stressful for homeowners. That’s why enlisting the help of residential moving companies is so advantageous. The professionals from Westpac International will handle your belongings with the utmost care and get you set up in your new home safely and efficiently. From small shops to large-scale organizations, any time a business is relocated, it’s considered a commercial move. 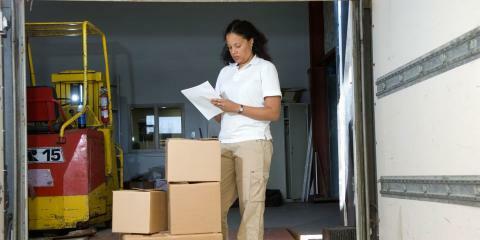 Business owners have unique challenges when moving, as business equipment like machinery, electronics, and other corporate property can be fragile and cumbersome. In addition to residential moving, WestPac International specializes in commercial moving and can make the transition to your new location safe and hassle-free for you and all of your employees. Within as little time as possible, your business will be up and running at its new site so you won’t waste any valuable production time or sales. To learn more about the moving services offered by WestPac International, call (808) 845-9711. You can also visit them online for more information, and find them on Facebook and Twitter.